Jojoba oil is versatile and has a lot of uses for personal care. It works for skin, face, and hair. 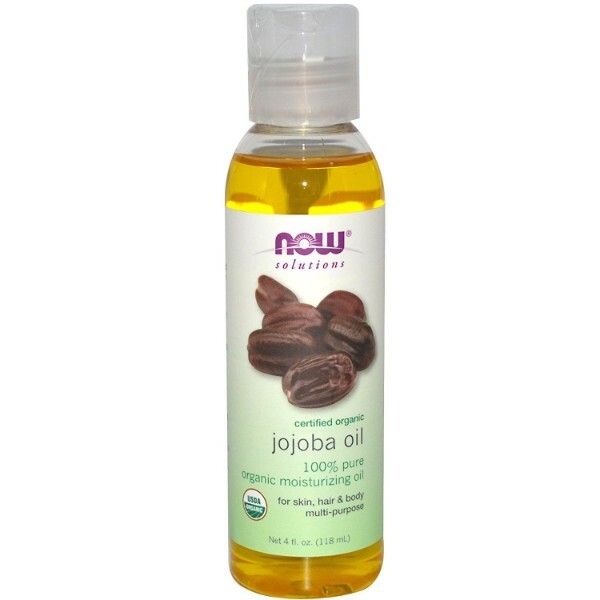 NOW Foods Organic Jojoba Oil makes personal care more effective and exciting. Its wide range of uses is sought after. Oil extracted from the seeds of jojoba plant is highly nourishing. 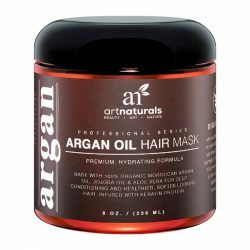 It has healing properties that do not only work for the body but for hair and skin as well. Jojoba oil is moisturizing due to the essential fatty acids that it contains. It is also very gentle on skin and does not trigger concerns such as irritation or dryness. This is why it is suitable for skin care. Jojoba oil has a light consistency. It absorbs well through the skin. Many moisturizers nowadays leave the skin feeling greasy. 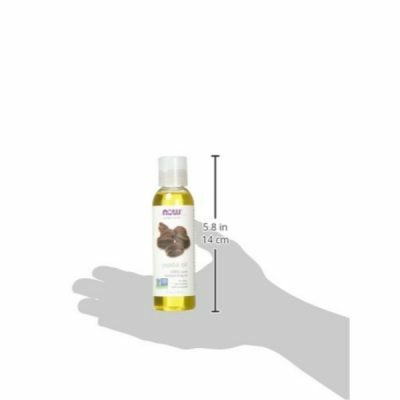 The essential fatty acids of jojoba oil are like the natural moisture of the skin. This is why it works perfectly well in providing moisture not only for skin but for hair as well. 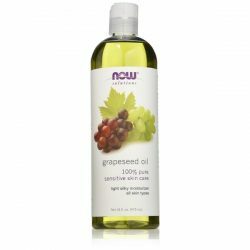 Jojoba oil helps lock the moisture into skin and hair as well without leaving oily residues. Use this oil to remove any traces of makeup and dirt on the face. It is suitable as a carrier oil as well. NOW Foods Jojoba oil is highly soothing. Use it to massage skin and hair to improve their health. It has an appealing scent too. The nutrients and minerals in this jojoba oil bring therapeutic effects. Mix it with hair or skin care products to get greater results. It is safe to mix the oil with these formulas. 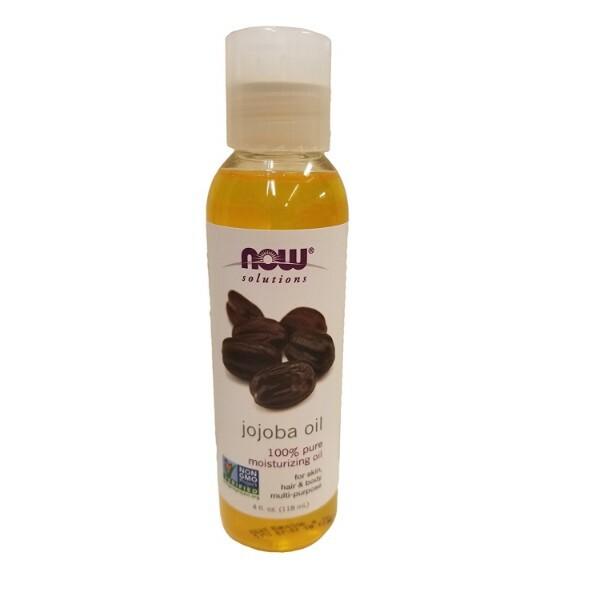 NOW Foods produced jojoba oil from high-quality raw material. 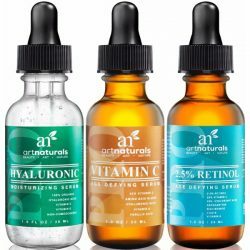 This ensures that there are no fillers or chemicals added to the final product. 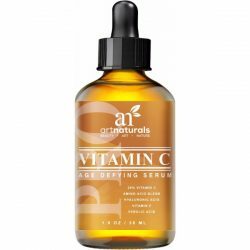 This premium oil is free from toxic ingredients that can damage skin or hair. Experience its wonderful benefits at an affordable price! Made from high-quality raw material. Versatile enough to work for skin and hair care. Free from hexane and other toxic chemicals. Jojoba oil has a mild and appealing scent. Moisturizes the skin all throughout the day. With a wide range of uses for personal care. Works as a carrier oil for other essential oils. Leaves hair soft and smooth to the touch. Helps remove makeup and dirt on face. Wet hair and scalp. Wring out excess water. Use a quarter-size amount of Jojoba oil and massage on wet hair. Work it from the roots to the tips and make sure to massage the scalp. Leave it on for 5-10 minutes and wash away with shampoo. Use Jojoba oil after showering. Use small amounts to moisturize skin. Massage gently for great results. To use as cleanser, put enough amount of the oil on palms and rub together. It helps warm the jojoba oil to remove makeup efficiently. Apply to face and thoroughly massage. Use a warm wet cloth to remove the excess oil and traces of makeup. Pat dry with a face towel.